Ethnoprimatology is a multifaceted discipline broadly defined as the study of primates using social anthropology methods. It can be used as a framework for the exploration of the human-primate interface, human perceptions of wildlife and changing ecological attitudes and behaviours. As we reach a critical point in what has been termed the Anthropocene, ecological landscapes are changing quickly. It is therefore imperative that as global geophysical actors we work to conserve biodiversity. Prior to this epoch (a period of time in history), at the end of the Holocene (around 1800), pre-industrial humans did not have the capacity to change the forces of nature the way they can now. As human populations grow and areas cleared for agriculture increase, human-primate encounters will become more frequent. Increased contact can lead to conflict as humans and non-human primates compete over resources. As primatologists it is important that a cross-discipline approach to fieldwork is taken, as in many cases involving the local community is one of the best ways to have a lasting conservation impact. Ethnoprimatology has been successfully applied in Uganda (Hill and Webber, 2010), Japan (Knight, 2003), Guinea, Guinea-Bissau and Senegal (Leblan, 2016), Brazil (Cormier, 2003) and Indonesia and the Central African Republic (Malone et al., 2014). Interdisciplinary approaches that take into account biodiversity and human perspectives are important to find ways to minimise conservation conflicts between local communities, those implementing conservation strategies and the wildlife itself. Interdisciplinary methods increase the accuracy of findings especially in social and biological scenarios. Environmental, conservation and biological sciences have benefited from the reflexive nature of anthropology. Anthropology is the only discipline capable of understanding the connectedness of culture and nature. Bennett, E.M., Solan, M., Biggs, R., McPhearson, T., Norström, A.V., Olsson, P., Pereira, L., Peterson, G.D., Raudsepp‐Hearne, C., Biermann, F. and Carpenter, S.R., 2016. Bright spots: seeds of a good Anthropocene. Frontiers in Ecology and the Environment, 14(8), pp.441-448. Cormier, L.A., 2003. Animism, cannibalism, and pet-keeping among the Guajá of Eastern Amazonia. Tipití: Journal of the Society for the Anthropology of Lowland South America, 1(1), pp. 81- 98. Dolinhow, P., 2002. 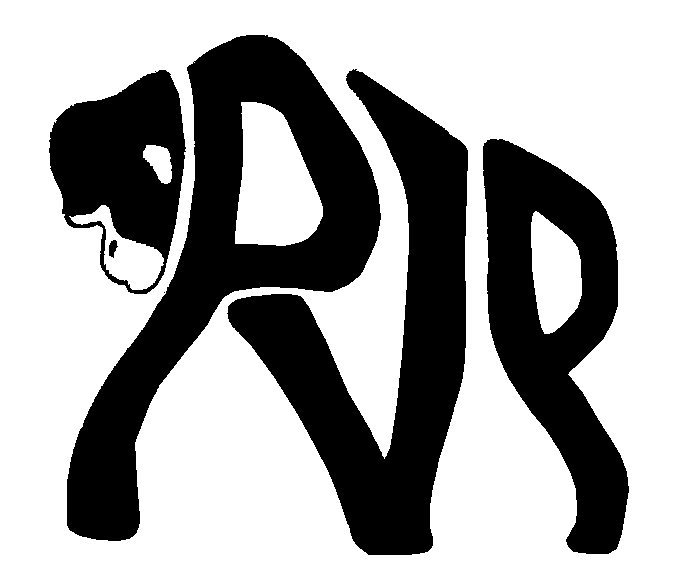 Anthropology and primatology. Cambridge Studies in Biological and Evolutionary Anthropology, pp.7-24. Dove, M.R., 2006. Indigenous people and environmental politics. Annu. Rev. Anthropol., 35, pp.191- 208. Ellis, E.C. and Ramankutty, N., 2008. Putting people in the map: anthropogenic biomes of the world. Frontiers in Ecology and the Environment, 6(8), pp.439-447. Fuentes, A., 2012. Ethnoprimatology and the anthropology of the human-primate interface. Annual Review of Anthropology, 41, pp.101-117. Fuentes, A., Cortez, A.D. and Peterson, J.V., 2016. Ethnoprimatology and Conservation: Applying Insights and Developing Practice. In Ethnoprimatology. New York: Springer International Publishing, pp. 1-19. Hill, C.M. and Webber, A.D., 2010. Perceptions of nonhuman primates in human–wildlife conflict scenarios. American journal of primatology, 72(10), pp.919-924. Knight, J., 2003. Waiting for wolves in Japan: an anthropological study of people-wildlife relations. Oxford University Press, USA. Latour, B. 1993. We have never been modern. Cambridge: Harvard University Press. Lee, P.C. and Priston, N.E., 2005. Human attitudes to primates: perceptions of pests, conflict and consequences for primate conservation. Commensalism and conflict: The human-primate interface, 4, pp.1-23. Malone, N., Wade, A.H., Fuentes, A., Riley, E.P., Remis, M. and Robinson, C.J., 2014. Ethnoprimatology: Critical interdisciplinarity and multispecies approaches in anthropology. Critique of Anthropology, 34(1), pp.8-29. Riley, E.P., 2013. Contemporary primatology in anthropology: beyond the epistemological abyss. American Anthropologist, 115(3), pp.411-422. Steffen, W., Crutzen, P.J. and McNeill, J.R., 2007. The Anthropocene: are humans now overwhelming the great forces of nature. AMBIO: A Journal of the Human Environment, 36(8), pp.614-621.